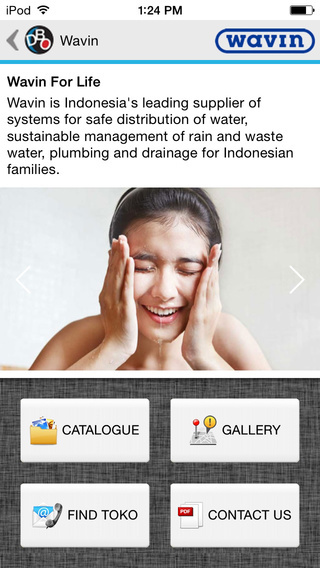 DBO Indonesia HD is an application for your personal guide to pick the best solution for best building product. 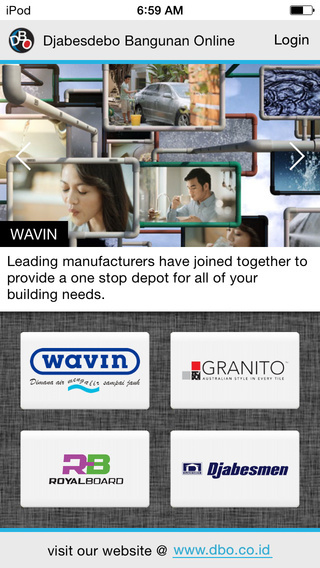 By using this digital building material store, you can find the offered products from Wavin Pipe, Granito Tiles, Royal Board and Djabesmen brand, or just finding everything you need inside. 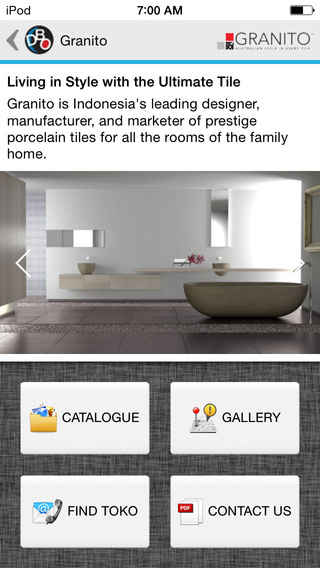 As one of best online destination store for building material requirements, DBO is now running for app, in order to give digital information in simple and mobile way. 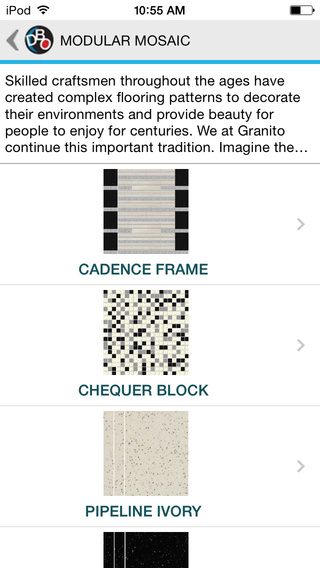 Finding your best material solution is now as far as your tip of finger at your iPhone, iPad and iPod touch. 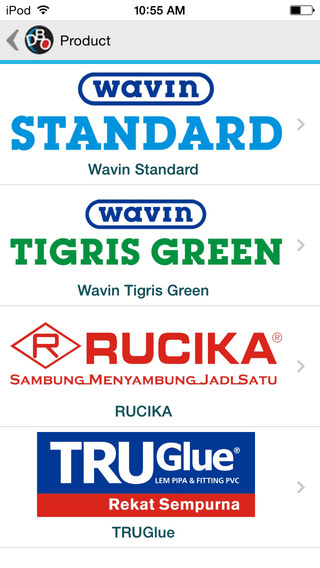 Find out the products catalog for the latest information products, or just check the store locator to go drive through.